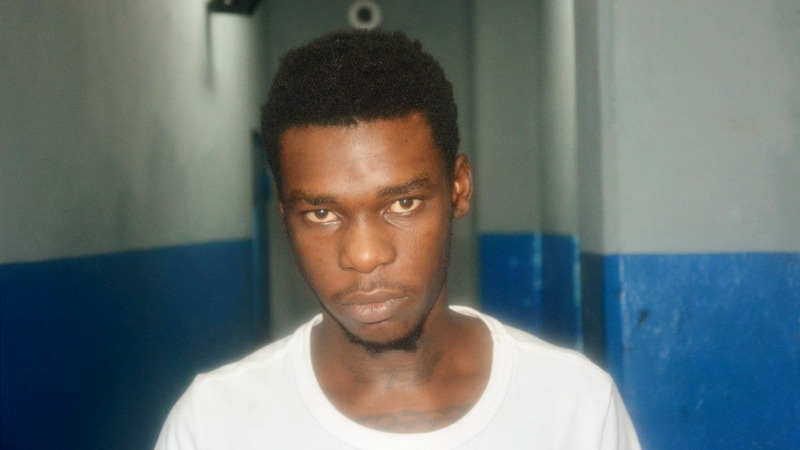 Photo: 19-year-old Tevin Gibson was charged with the murder of 39-year-old Darren Carter. Carter was at the home of a woman known to Gibson when he was shot and killed. A 19-year-old man now faces the death penalty after he was charged for the murder of his girlfriend's ex-boyfriend. 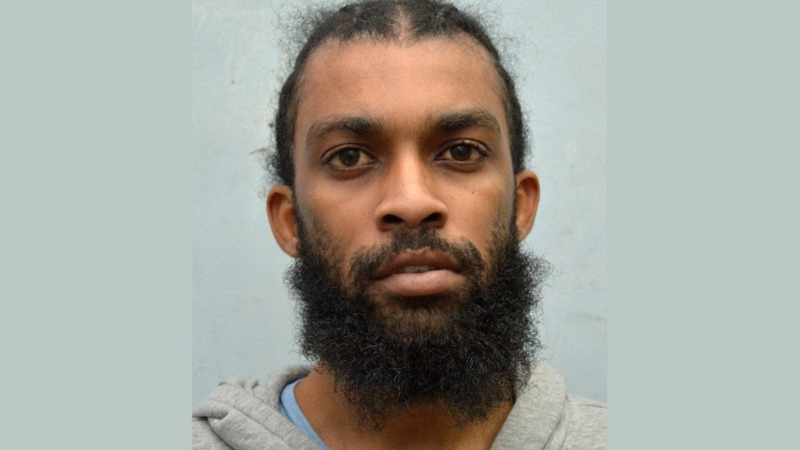 According to a statement issued by the Trinidad and Tobago Police Service, Tevin Gibson was due to appear before a San Fernando Magistrate on Friday charged with the murder of Darren Carter, who was shot and killed after visiting a woman known to Gibson. 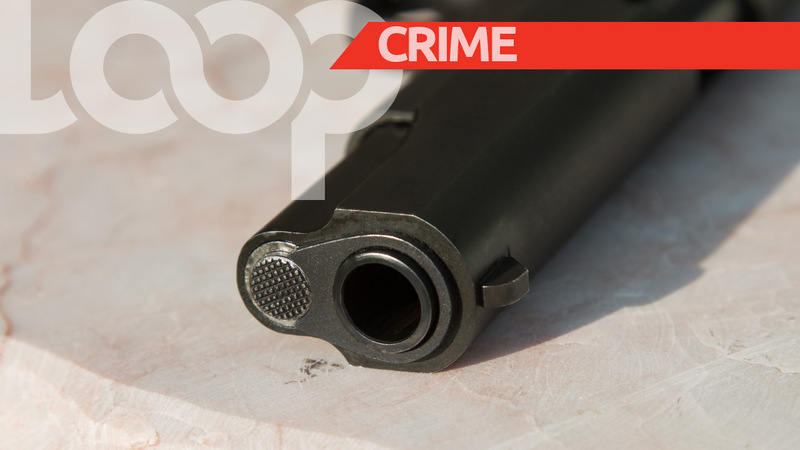 Gibson, of St Croix Road, Princes Town, was charged with murder following advice received from the Deputy Director of Public Prosecutions, Joan Honore-Paul, on August 2. 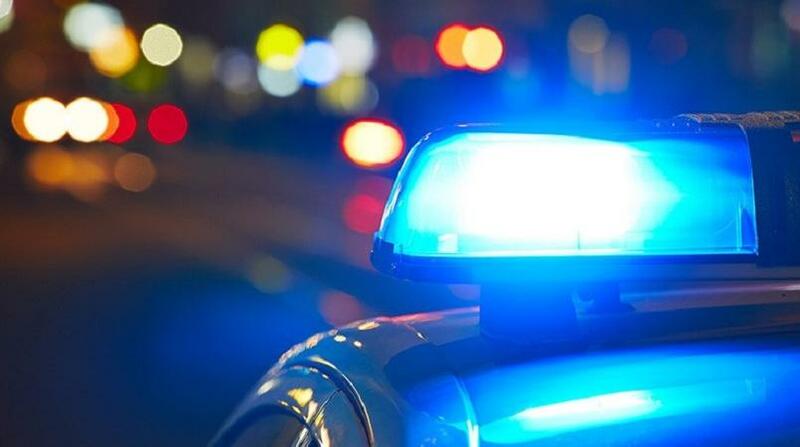 Police said Carter, 39, of Manahambre Road, Princes Town, was at the Pleasantville home of a female friend on June 12 when a man known to the woman entered and an argument ensued. During the altercation, the man pulled out a gun and shot Carter several times before running off. He died at the scene. Gibson was arrested on July 30 and charged on August 2 by WPC Liselle Serioux of the Homicide Bureau of Investigations, (HBI) Region 3. Investigations were supervised by W/ASP Lucia Winchester and Insp. Learie Figaro, also of HBI Region 3.